As the nights become longer and memories return of winter breaks gone by, the urge kicks in to start planning your next holiday. Often choosing a place to stay on holiday is the make or break of your experience, so we know it can be tricky to decide. 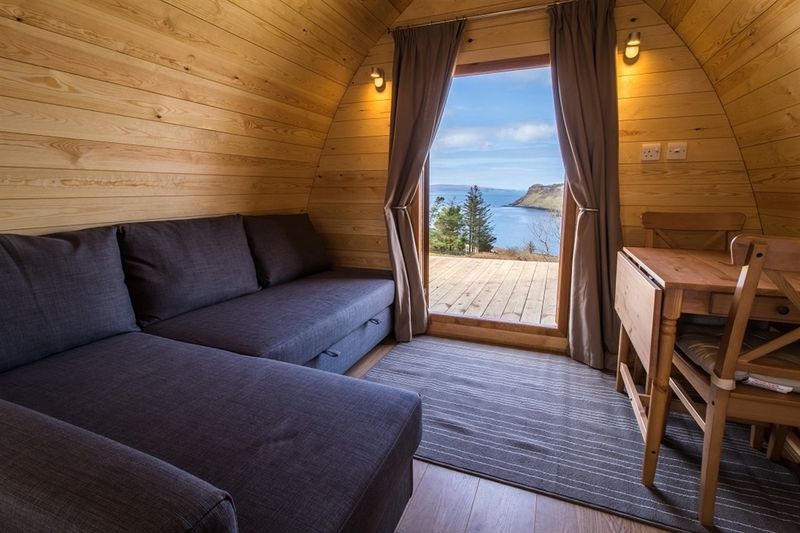 So grab a cuppa, take a look at these cosy Scottish accommodation options and look forward to a bit of book reading by an open fire, refreshing walks in the outdoors, tasty treats and perhaps even a relaxing dip in a hot tub. 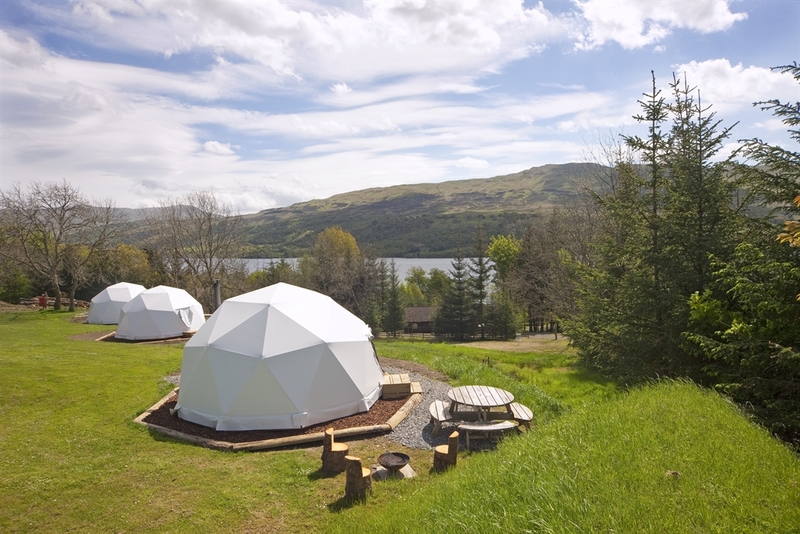 These delightful domes are just one of the excellent winter glamping options at Loch Tay Highland Lodges in Perthshire, and are winter ready with a wood burning stove, external fire pit and all the holiday park amenities close by. Who wouldn't love to be able to admire views of Loch Tay and Ben Lawers whilst being tucked up in bed?! 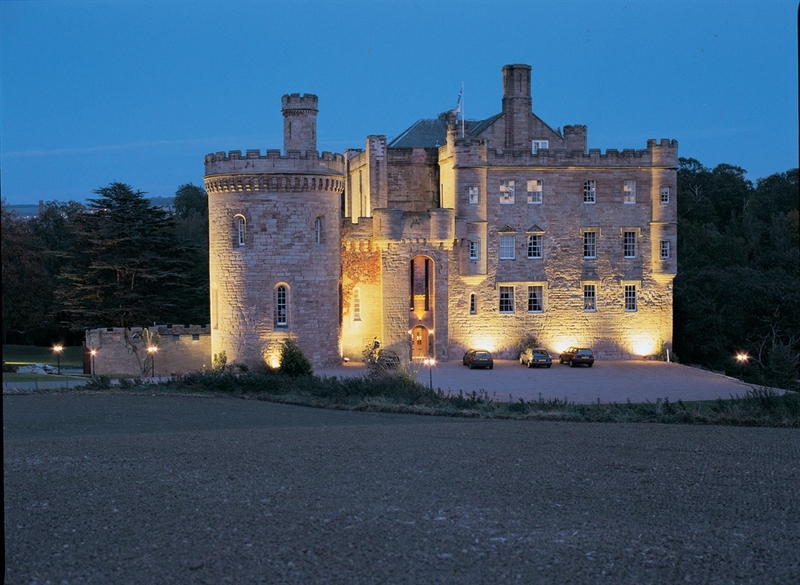 You can get that old world feeling while also experiencing decadent luxury at Dalhousie Castle and Spa. 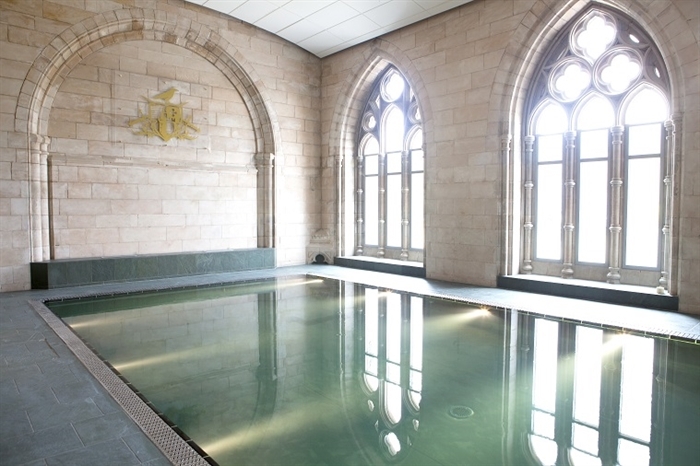 With fine dining in the dungeon and a wealth of treatments to choose from at the spa, the castle offers the perfect mix of historic grandeur and modern relaxation for a tip top winter break. 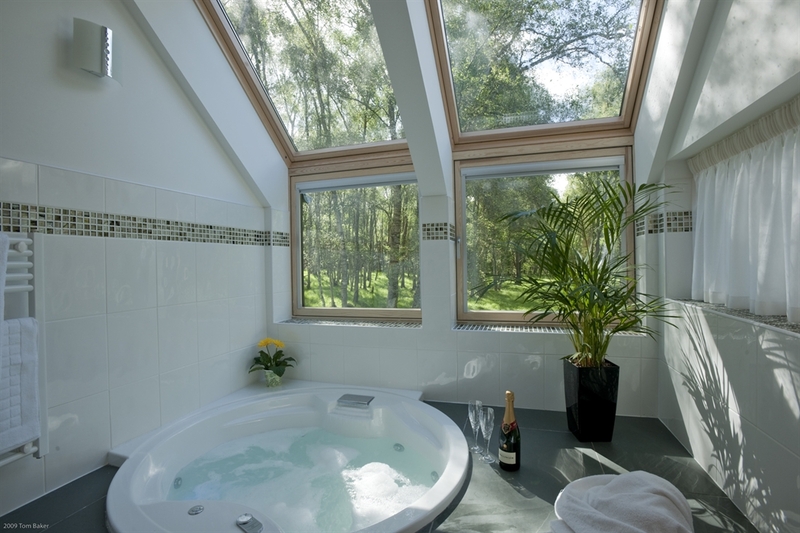 Be protected from the elements and admire your natural surroundings from the hot tub at the Lodges at the Mains. Nestled amongst woodland these 5-star eco lodges ooze environmentally friendly credentials, making the whole experience feel more at one with nature. 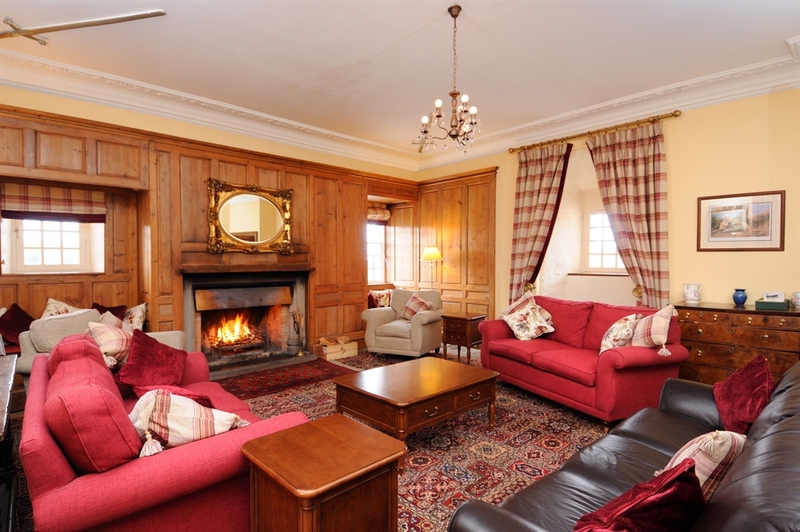 Your toes will keep cosy with underfloor heating and you can relax with a book by the wood burning fire. Shout out to the foodies - this one is for you! 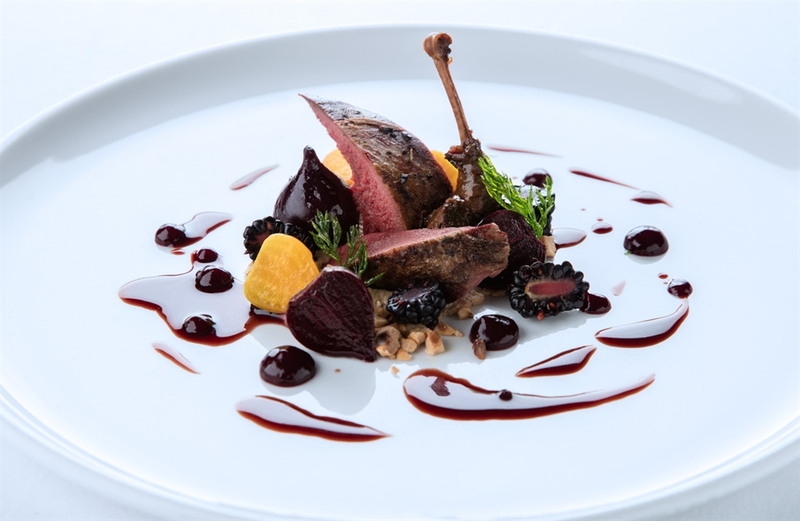 Ullinish Country Lodge on the Isle of Skye is a restaurant with rooms that will not disappoint. Come in from a day exploring the dramatic landscapes and settle down to a candlelit dinner bursting with flavour. 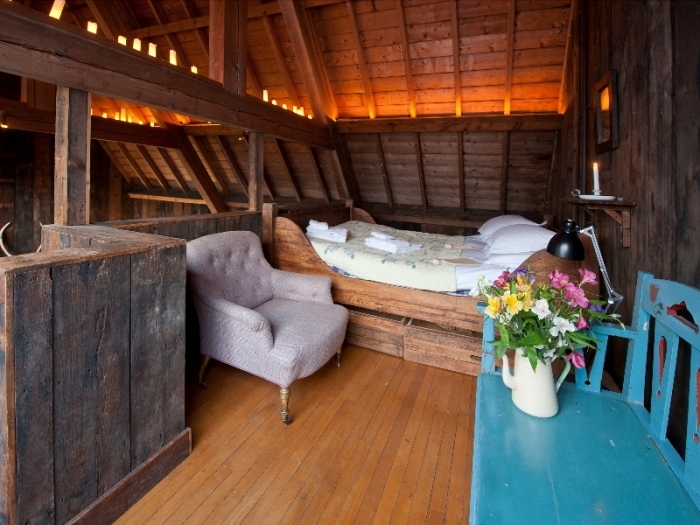 The Cowshed Boutique Bunkhouse is a hostel for a new age - a purpose-built building with private rooms, bunks and an eye for design. 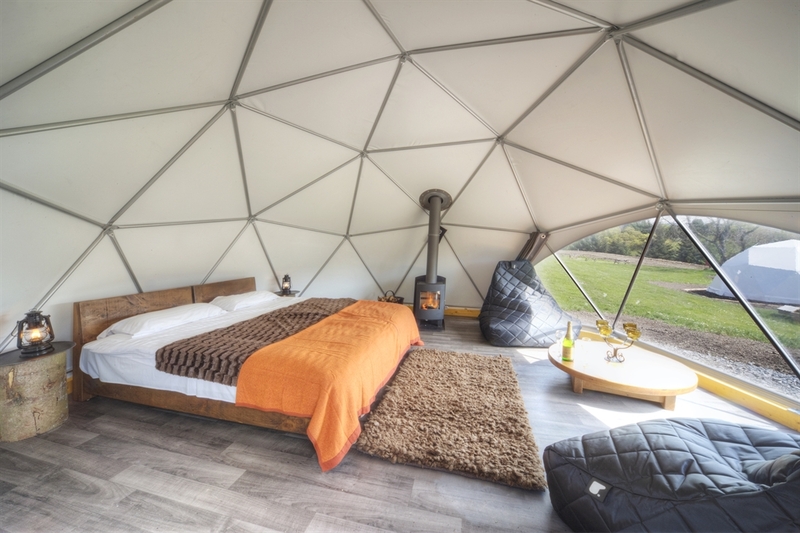 It also offers glamping pods with underfloor heating. So sit back, and enjoy the view. 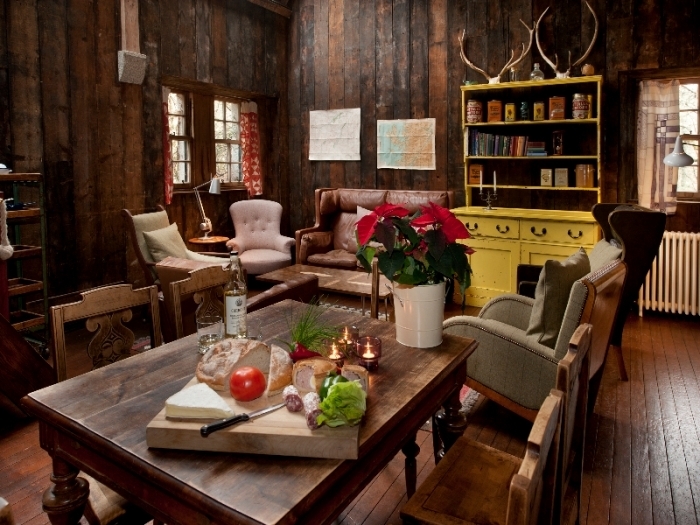 Scottish chapel meets Alpine ski lodge in this quirky self-catering holiday home. Copper baths, newspaper-lined walls, hand built beds and a wood burner are just some of the details that make The Chapel special. Sleeping ten, it's perfect for a winter getaway with a group of friends. While away an evening with a dram or two after a refreshing country walk. Bliss. 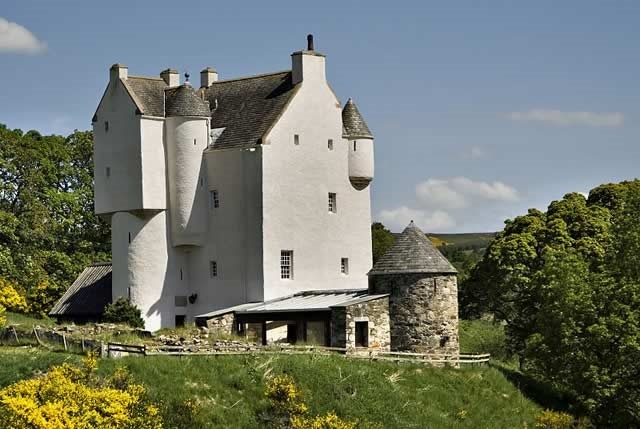 Winding staircases, vaulted ceilings, private grounds and views of the Cairngorm mountains - a whole castle could be yours for a dreamy winter holiday. 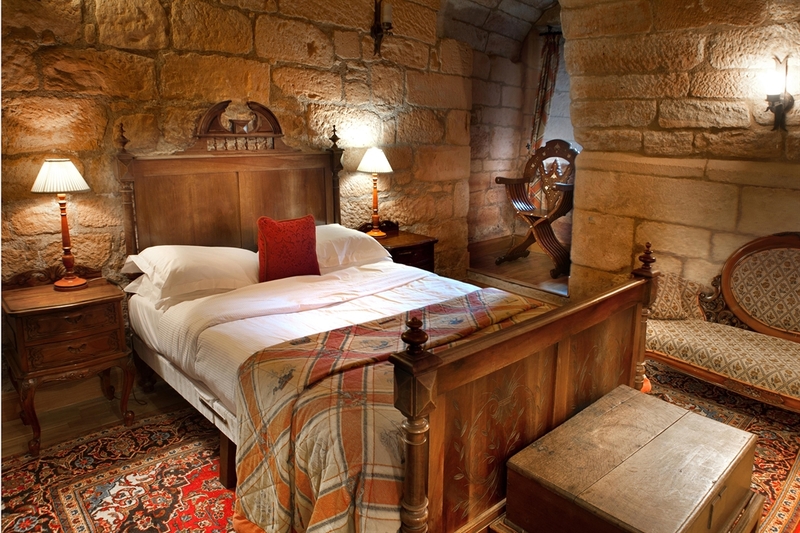 The master bedroom at Muckrach Castle has a four poster bed and a standalone roll-top bath, ideal for a relaxing soak after a full day's holidaying. 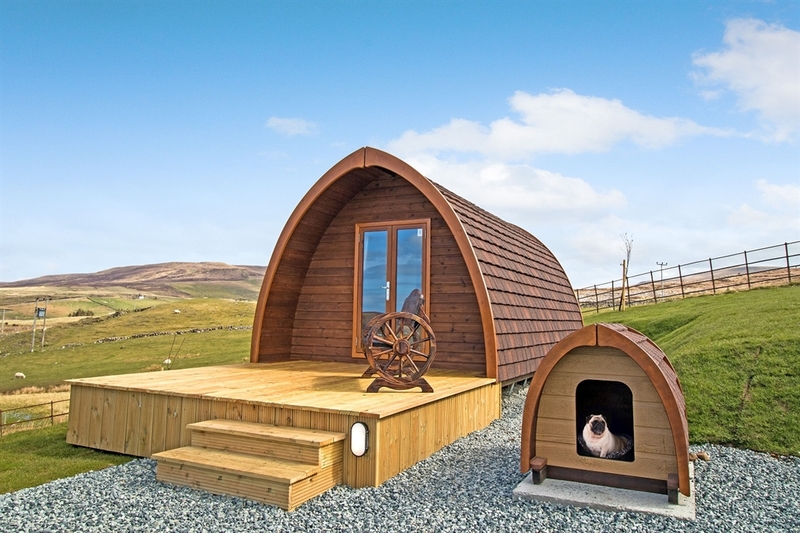 Choose from two luxury camping cabins and a shepherd's hut on this idyllic small farm in the Outer Hebrides. At Mangersta Croft you can enjoy the fun of camping, but with a much sturdier roof over your head, more wind resistance, en-suite facilities and no need to buy and pack a tent either! Gather round the fire pit in the evening and star gaze to your heart's content. 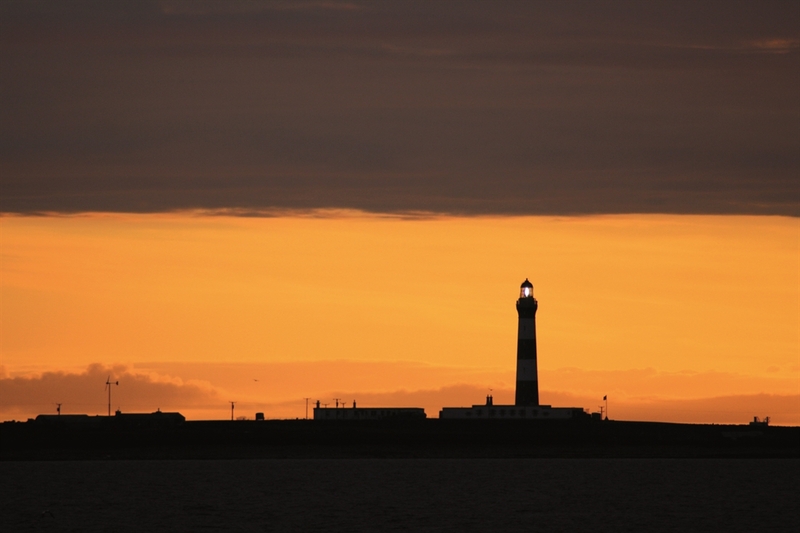 There is something special about lighthouses - perhaps it's the unusual coupling of practical function and splendid architecture. Wonderfully windswept and naturally romantic, North Ronaldsay Lighthouse Keepers' Cottages, which are adjacent to a working lighthouse, makes the perfect place to hunker down for a few days in winter. 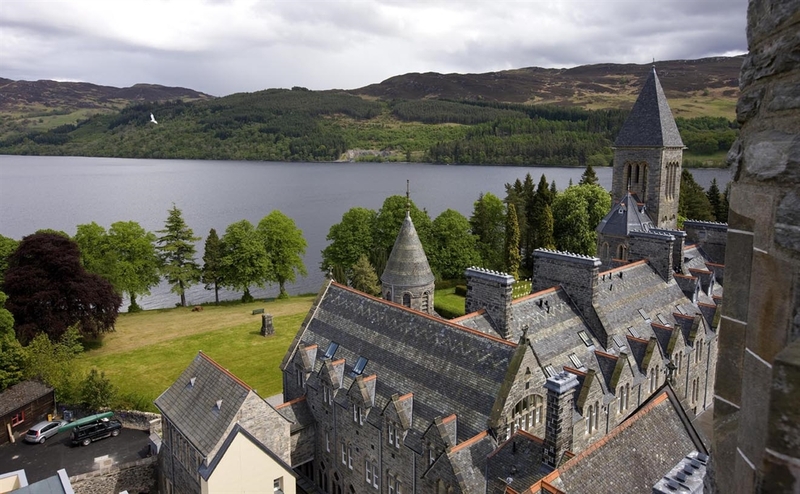 A turreted warren of buildings joined by cloisters on the banks of a loch, The Highland Club was once a Benedictine Abbey. It has been extended and split into a diverse range of unique self-catering holiday apartments. St Andrew's Chapel has a stained glass kitchen, while the Struan apartment has a grand country living area. There's also a restaurant, cheery communal club lounge and a sensuous swimming pool and spa.